NAME BRAND, HIGH QUALITY VALVES & FITTINGS INCLUDED WITH EVERY TANK! 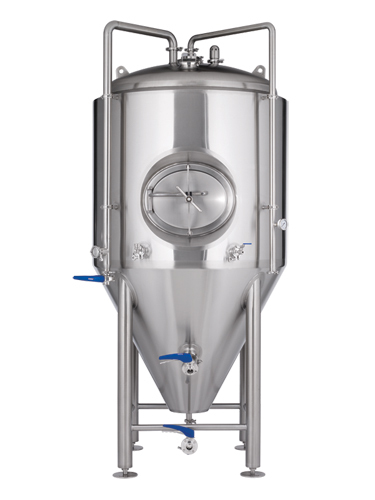 Our uni-tank fermenters are designed specifically to meet unique and diverse brewing requirements. Whether small or large volume, our knowledge of the brewing process, customization capabilities and quality craftsmanship combine to satisfy the needs of the most discerning and demanding brewers. 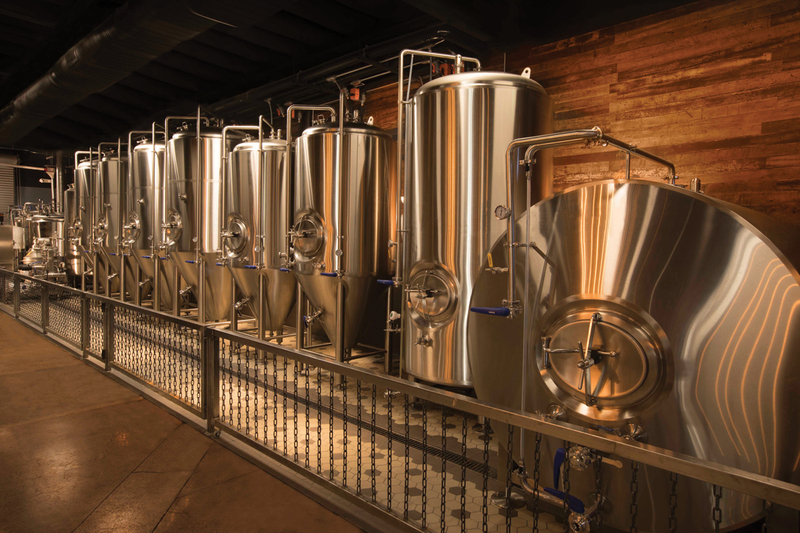 Our industry-leading uni-tank fermenters are available ranging in size from 3 BBL to 150 BBL. © Premier Stainless. All rights reserved.